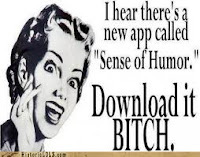 I say 'humour' in the title, not because the results are humourous. But really the reaction to the results are hilarious. So Global Web Index did a survey of smartphone users. You can look over their results if you like, but they are tabulated as below. Now, the key here is to ensure that you understand the TITLE of the graph. 'Most-Used' is what I take away from it. Somehow the commenters on the mashable post assume that 'Most-Used' = popular. Sure, there's some correlation, but the self-righteous reactions are what really make the article funny for me. 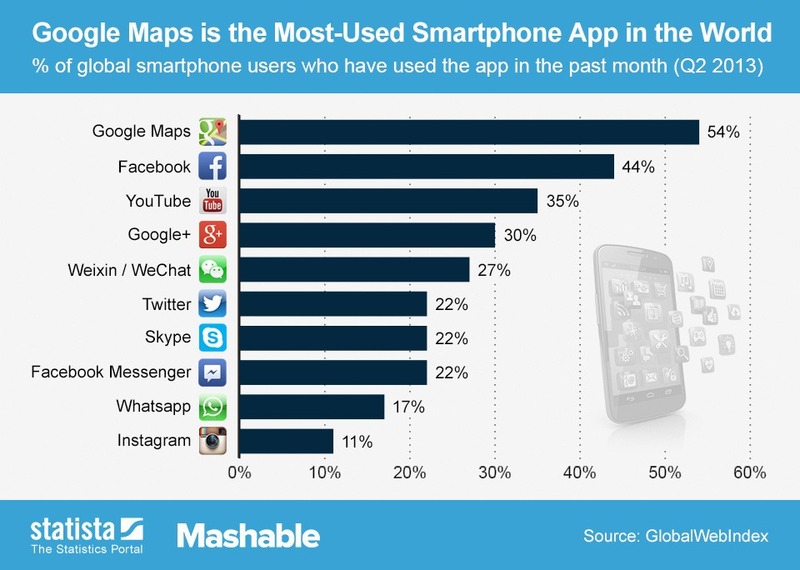 So, Google Maps is #1... pretty decent. YouTube #3... You had to assume Facebook would be in there as well. Google+? I was a bit astonished it made it in there as in my circle of local people, I'm one of the few who are signed up. Apparently so were a ton of others, prompting them to make the leap that "hey, I don't use that app" therefore "this survey is wrong". Sounds like a rubbish study. I refuse to believe G+ is that high up. Simple - don't like the results, the results must be wrong. If google+ is on here, shouldn't myspace be here too? And later on in the article they do say that respondants have to 'admit' to having used it. So it's not some blanket generated service. I couldn't find my all time favourite, essentially it was this: "all my friends and I use X app... why isn't it listed?". Oh, the butthurtedness! Anyways, I thought you folks might get a chuckle from this stuff.